This lesson teaches students editorial-writing by making them decide what’s important. Editorial Writing: What’s on your Mind?! A unit that asks students to express their opinions in editorials. It asks them to interview people, conduct research and to confirm information before writing an editorial in a journalistic form. A well-thought-out unit on editorial writing that covers research, knowing your audience and errors in logic, among other things. Students learn to identify types of editorials and eventually write some. How do you write gripping editorials? Make sure the topics are current and that the arguments are compelling. This lesson and exercise will give some other ideas, as well. 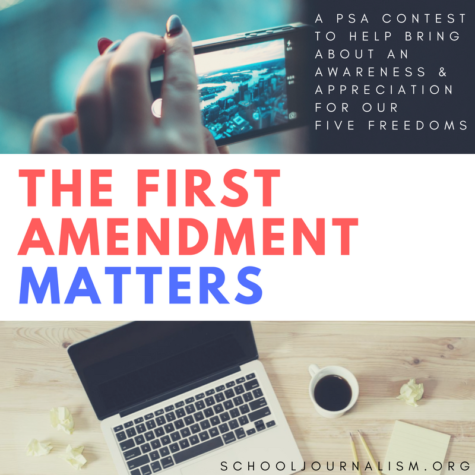 This lesson asks kids to critically think about complex issues and formulate point-counterpoint arguments that they can then use on the editorial page. This lesson addresses these questions (among others): What is an editorial? What are the basic parts of an editorial? What is a column? A review? What is the role of an editorial board? What are logical arguments and fallacies? A look at what makes a review (of a movie, CD, book, video game or video) good. Aimed at making students better consumers of reviews with a future eye toward improving their ability to write reviews. What’s a Good Movie Review?